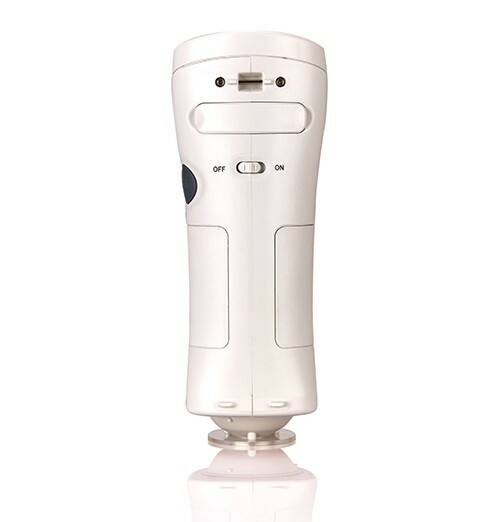 China Spectro colorimeter Manufacturer www.spectrumgfa.com offers CS-280 Spectrocolorimeter. 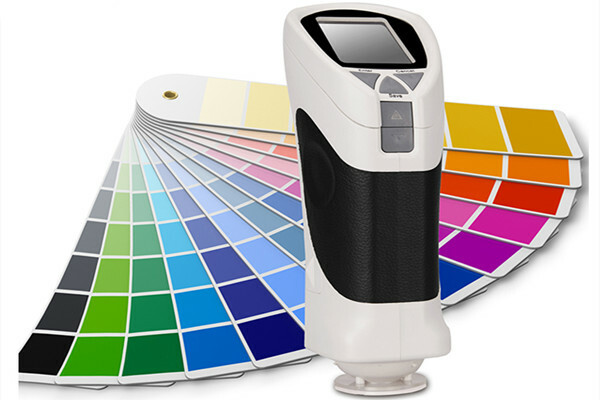 Spectro colorimeter is the highest accuracy colorimeter. 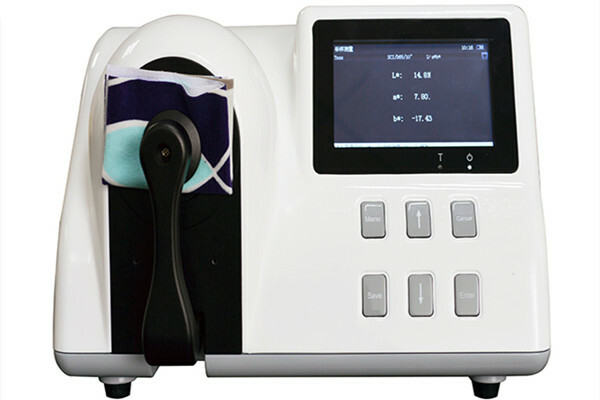 Its working principle is same as spectrophotometer. 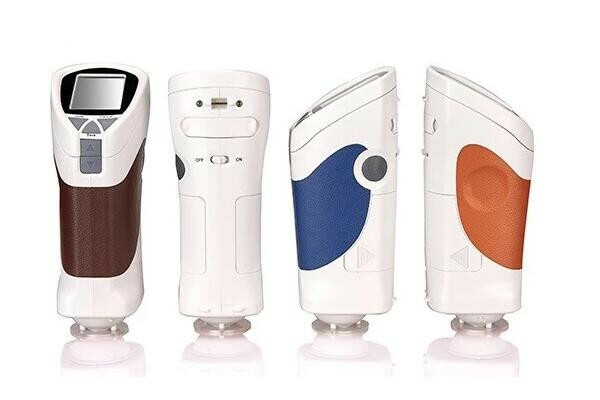 It provides better accuracy and repeatibility than colorimeter.